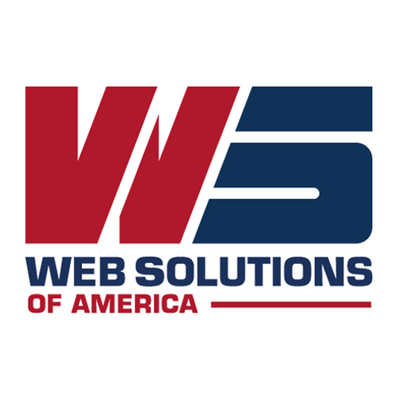 I was fresh out of college when I was started work with Web Solutions of America. It was there that I was given my first taste of the professional world. In my time there I managed to soak up as much as possible and gain insight on the marketing side of business. Writing blogs for our clients' websites allowed me to manage multiple voices depending on the brand's preferred style while maintaining a consistent stream of content that maximized their reach and assisted with SEO. While working with Web Solutions of America, I was also tasked occasionally with writing for their own blog. These blog topics often consisted of marketing strategies and tactics, which ended up allowing me to better understand my own field while doing my research.